If you have just changed cities or even invested in a new car, you probably want to get hold of a good car mechanic & repair services. This is something quite natural considering you want to get only the best for your precious car. However, it is not really easy to find one that understands your vehicle, is affordable and also provides quality services. So you should be all set to give this a little time and thought to ensure that your vehicle is in good hands. As a thumb rule, you should always look around for auto repair shops in the neighborhood for the sake of accessibility. For people who drive very frequently to the city or commute to work over a long-distance can find something near their workplace too. The best way to go about car mechanic & repair services would be asking your colleagues and doing a bit of research of your own. Even with word of mouth, it really doesn’t hurt to go and check some of the service garage options out there. It could be looking at how other cars are handled and what types of service options are available. 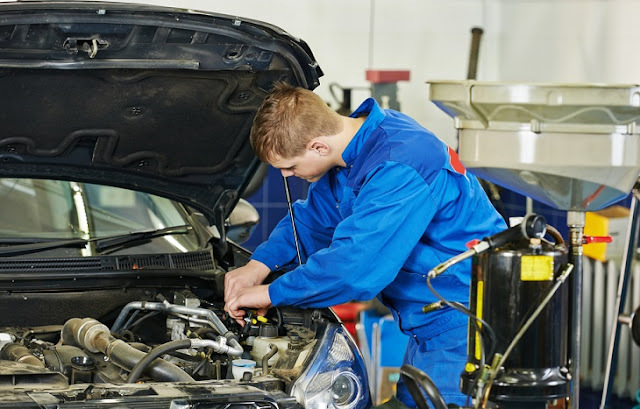 A good car servicing shop will give you all the details regarding your car so that you can be assured of your car being serviced by right hands. Eye for detail is very important. Is the mechanic just concerned with getting the job done or takes a genuine interest in your vehicle. This could include diagnosing other problems with the car or making suggestions on improvement. Plus, you should also check for the availability of emergency services. This becomes crucial in case you are stranded or your car breaks down at an odd hour. 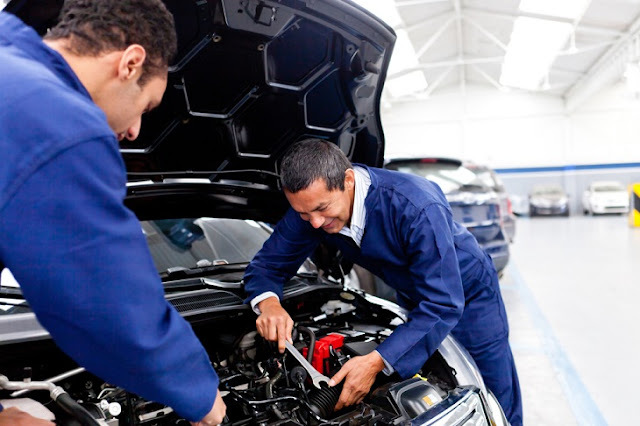 With the benefit of emergency car mechanic & repair services you will get help in no time. Another aspect that one should never overrule is the authentication of the service and also the parts used. There is no doubt that at times you may want to consider avoiding branded parts because they are costlier, however - does your garage or mechanic have other genuine options for replacement. Many garages also have authentic products from branded car companies, which have been used, but are still in good condition. Such parts would easily be affordable and would also work in the long run for your car. So find out from your car mechanic & repair services to ensure genuine fittings and replacement of parts for your car. Make sure that when you are looking for a car mechanic or even repair services for your car, you consider and evaluate the above-mentioned options. Doing so would help you in reducing effort and also get good value for your money - which in the long run ensures the longevity of your car too.